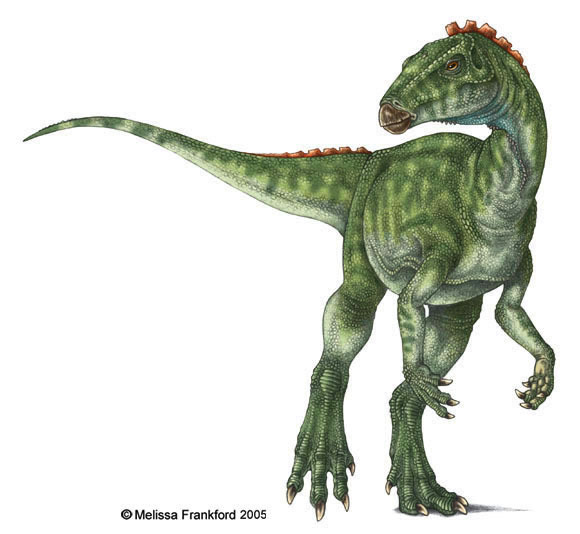 Check out our dinosaur pics for kid. You can take this photo for free so you can learn what dinosaurs might have looked and walked the Earth million years ago. We divided pics of dinosaurs into two groups, carnivore and herbivore dinosaurs. All image are very detail and huge, so you can download it and use it as your learning material, posters or anything you need. 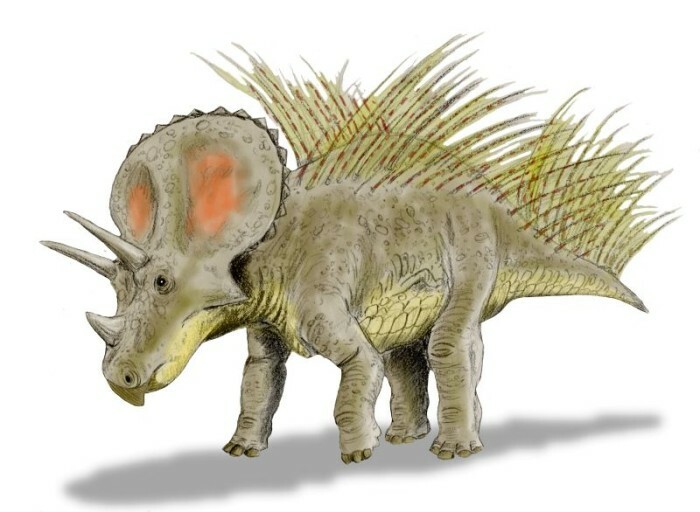 Of course, we also include some popular dinosaurs like T-Rex, Brachiosaurus, Allosaurus, Stegosaurus, Ankylosaurus, Velociraptor, Triceratops, Parasaurolophus etc. 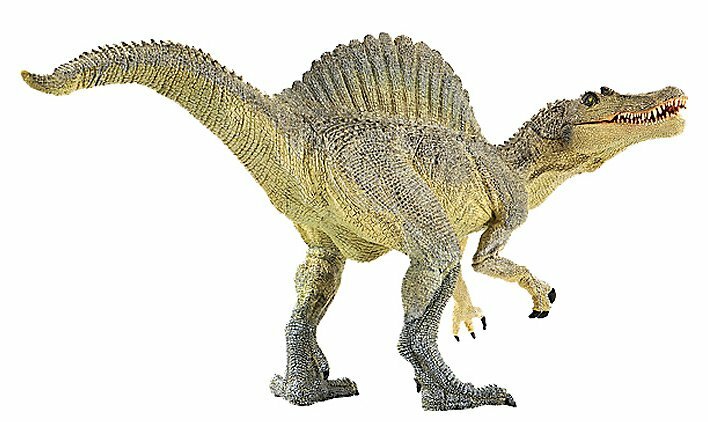 As we know, Dinosaurs type are many and varied, from small bird-like dinosaur to the largest animals like Apatosaurus and Spinosaurus. 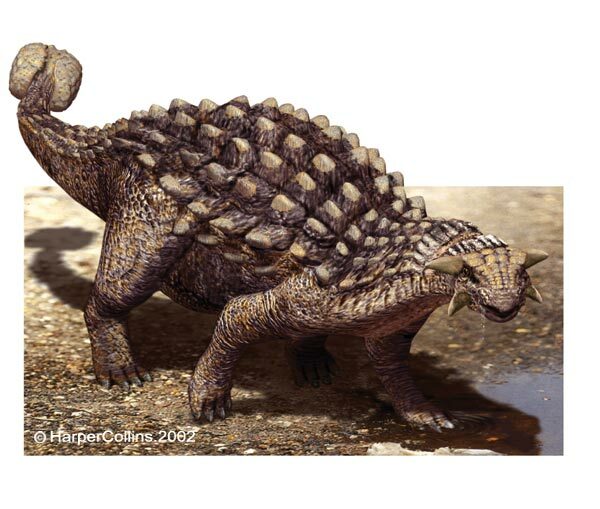 Here are some pictures, illustrations and photograph of carnivorous and herbivorous dinosaurs from the Cretaceous, Jurassic, Triassic and other period. 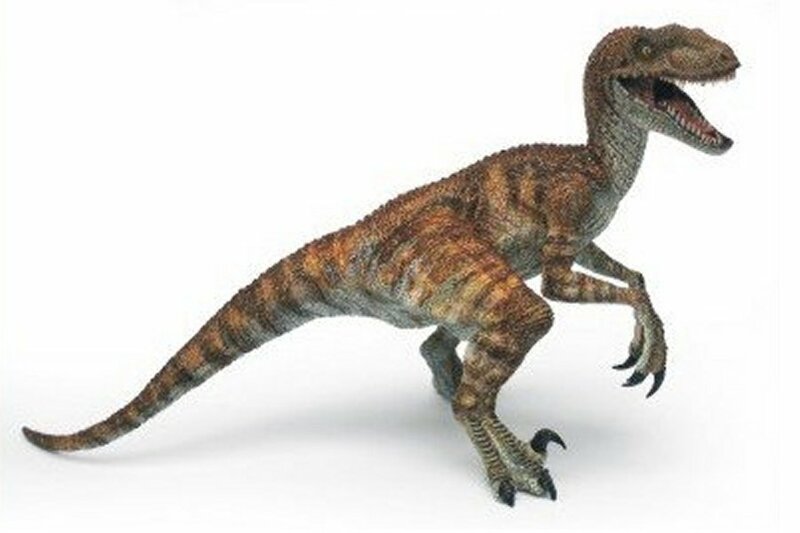 Carnivore Dinosaurs are group of dinosaurs that eat meat. 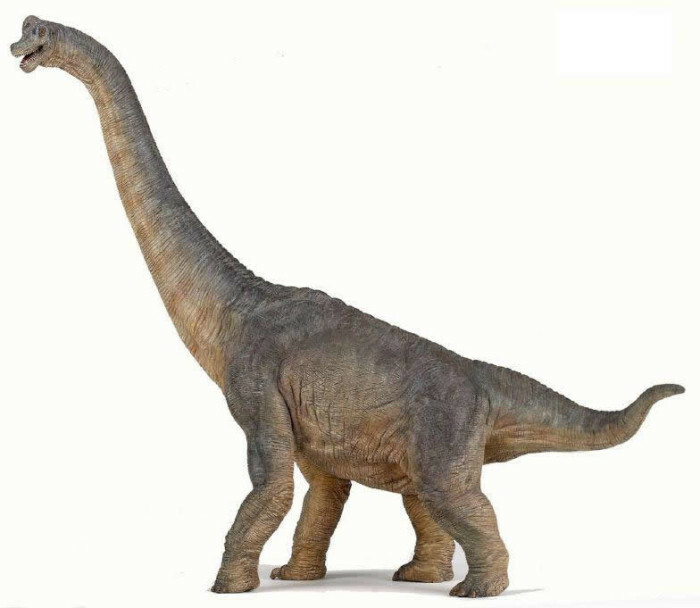 They usually eat and hunt herbivore dinosaurs. That’s it. 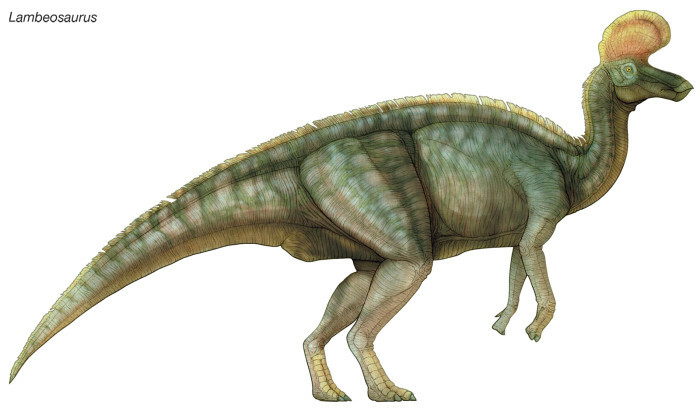 Actually we still have a dozen images of dinosaurs, but we only attach some of them. 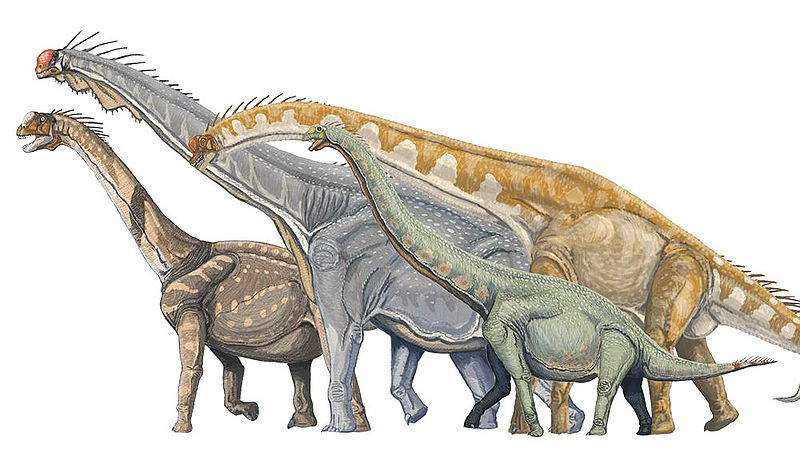 Now, we hope you know the difference between herbivorous and carnivorous dinosaurs. 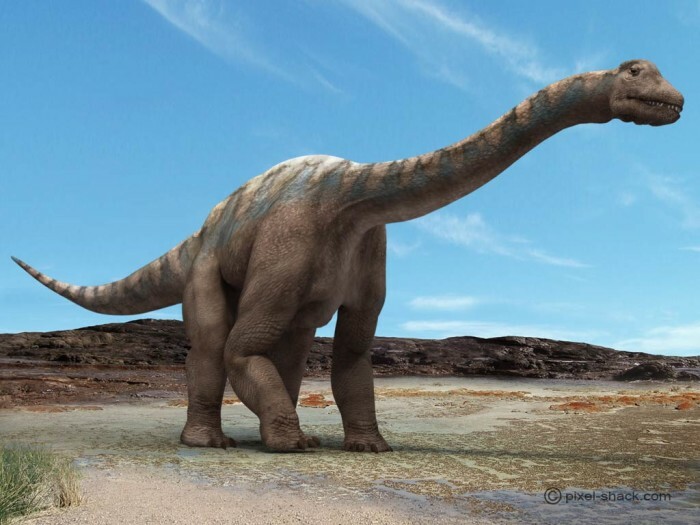 From the images above, we know that herbivore dinosaurs were designed to eat vegetation, leaves and branch. 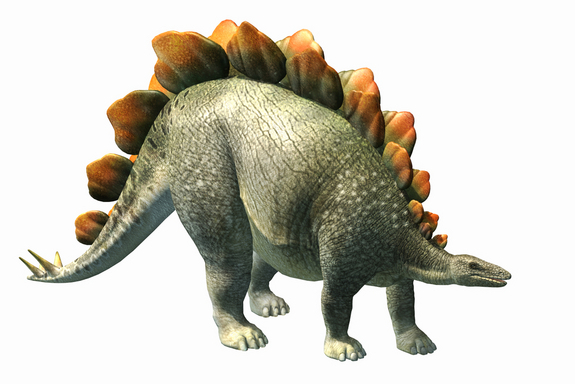 They defend their self by developing some armor, big body to intimidate, horn to attack the enemies. 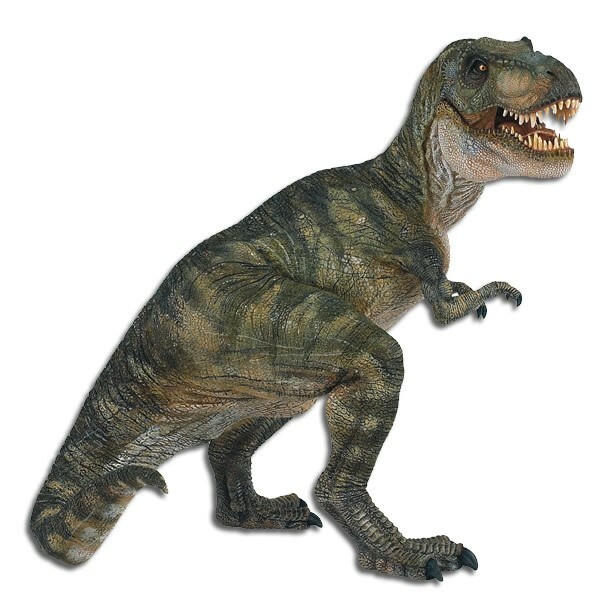 We also conclude that carnivore dinosaurs were designed to attack and hunt their target by using their sharp-claw and sharp teeth. 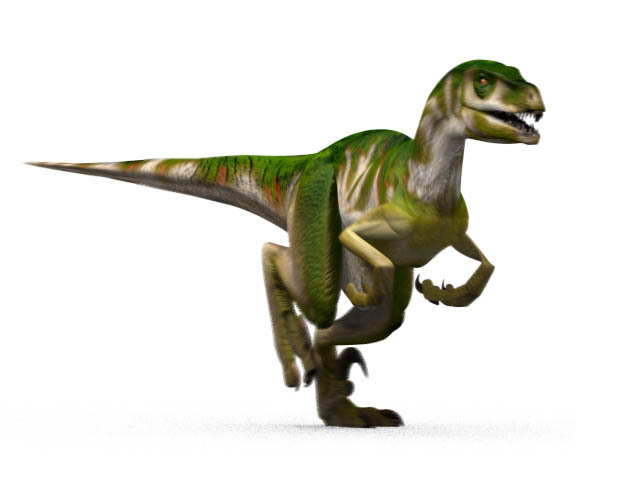 Most carnivores have great running speed to hunt herbivorous dinosaurs.